Unique views, a broad range of pistes and modern lifts are all waiting at Jasná Nízke Tatry, the largest ski area in Slovakia. 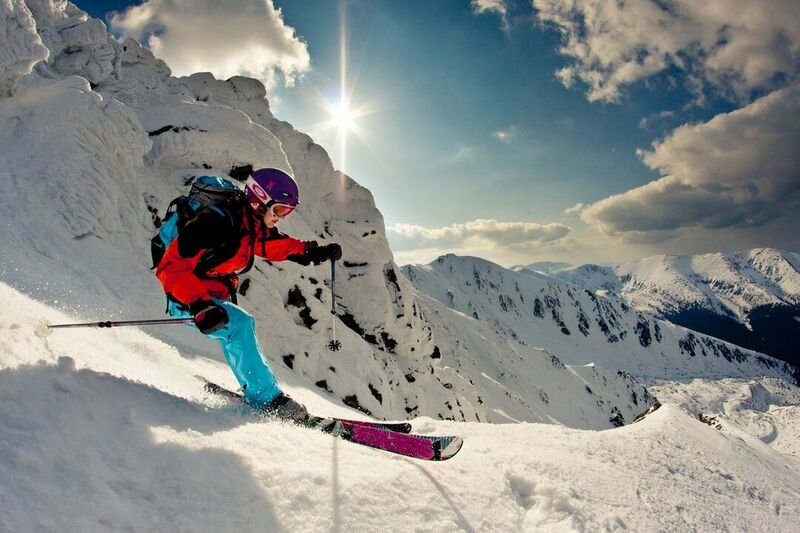 Jasná offers 46 km of pistes, 30 lifts and tow lines and 15 bars and restaurants. 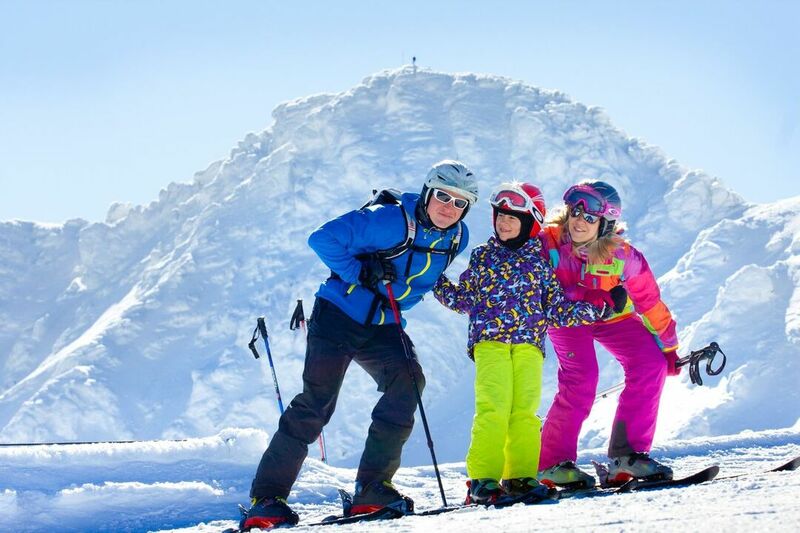 Jasná Nízke Tatry is the perfect ski area for families with children and for the most demanding skiers alike. 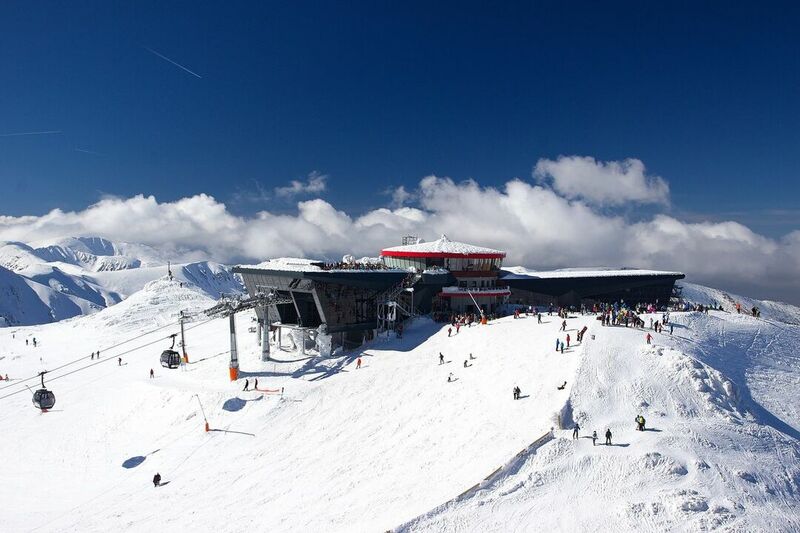 The area's high elevation (up to 2,004 m) and 437 snow guns covering 29 km of pistes all ensure great snow conditions. Families with children are sure to enjoy the attractive blue pistes on the northern side of Chopok and the safely fenced in Maxiland ski nursery facility and its experienced instructors. The free ride zone with its unique opportunities to ski through open terrain is the big attraction for advanced skiers and snowboarders. One of the oldest snow parks in Slovakia can also be found at Vrbická. The après-ski scene at Jasná is enjoying a surge in popularity. The Happy End night club at Biela Púť will surprise with its top notch sound and lighting system. The ski area also cooperates with the Tatralandia thermal water park and offers a direct bus connection (about a 20-minute trip). Unused days from multi-day ski passes can be exchanged for entry to the water park. Night skiing is available on the lighted pistes at Biela Púť (easy, length: 990 m) and Záhradky (intermediate, length: 750 m). The centre has two Nordic skiing areas that are not groomed. Skipas Jasná + Vysoké Tatry is a multi-day ski pass valid at Jasná Nízke Tatry, Tatranská Lomnica, Starý Smokovec and Štrbské Pleso. Skipas Jasná + Opalisko is a multi-day ski pass valid at Jasná Nízke Tatry and Opalisko – Závažná Poruba. Horehronie Skipas is a 3-day or 6-day shared ski pass valid at Nízke Tatry, Tále and Mýto pod Ďumbierom; access to the wellness centre in Hotel Bystrá is offered as an alternative option.